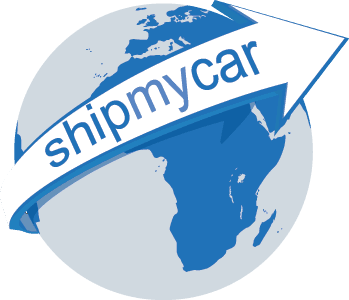 We have recently upgraded our website here at Ship My Car to ensure your experience is the same no matter what device you are visiting us on. Shipping a car can be both a stressful and time critical procedure and we invest a lot of time and money on ensuring we can serve you as quickly and as accurately as possible. 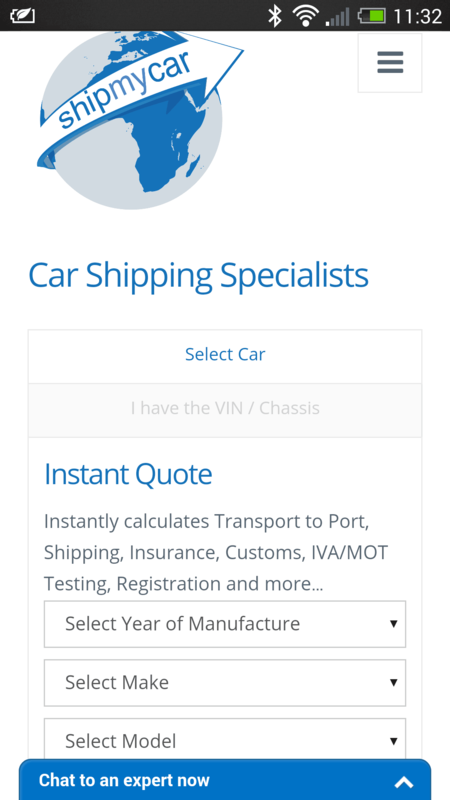 It is now possible for you to obtain a car shipping quote using our unique Car Shipping Calculator not only 24/7 but also on tablet, mobile, laptop or desktop. 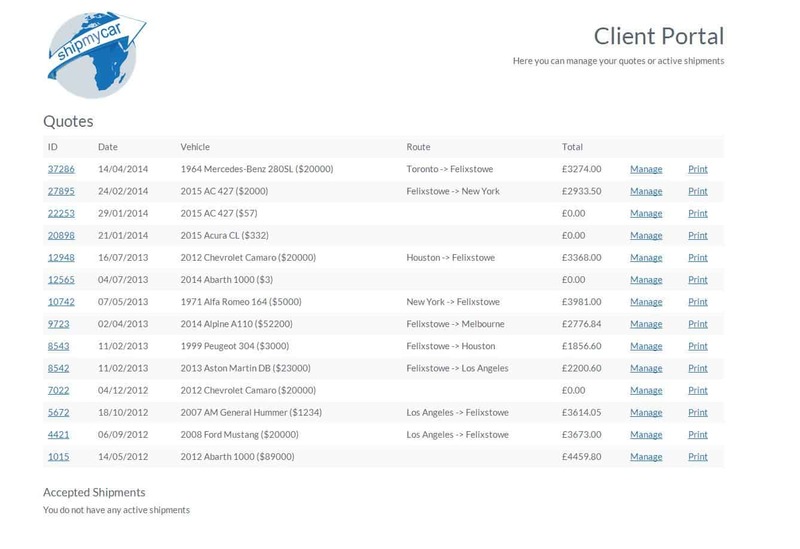 We have also updated the client portal to enable you to view all past and current shipping estimates as well as to track a full history of every single interaction you have with us at Ship My Car to ensure all of our staff are always 100% up to date with the current status of your car shipment or your vehicle shipping enquiry.